Among the highlights of the April 1983 royal tour were photographs of the Prince and Princess of Wales’ infant son, Prince William, playing with New Zealand’s iconic ‘buzzy bee’ toy. These family snapshots, taken on the lawn at Government House in Auckland, made front pages around the world. Prince Charles and Princess Diana’s visit to Australia and New Zealand attracted considerable public attention. The princess was the focus of much of it, with Charles detecting disappointment among the crowd on his side of the street during walkabouts. 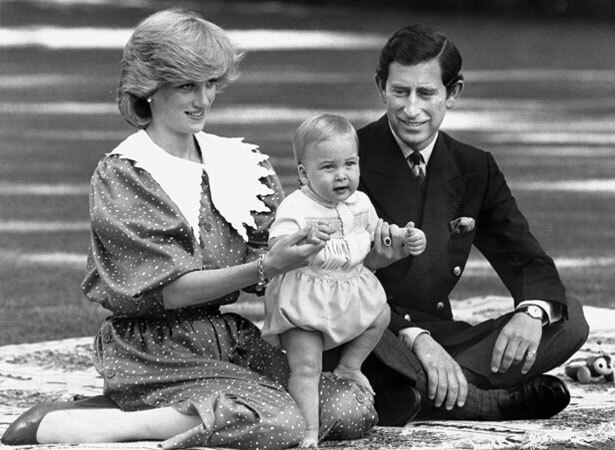 The presence of nine-month-old William was another highlight, as it was the first time a royal prince had accompanied his parents to this country. Over 40,000 screaming children welcomed the royals at Auckland’s Eden Park on 18 April, where Charles happily announced an extra holiday for New Zealand schools. Over the next 12 days, the royal couple moved up and down the country, attending ballet performances, state banquets and Anzac Day ceremonies, visiting marae, crewing waka, and planting numerous trees. We have 1 article, related to Prince William meets 'buzzy bee'.